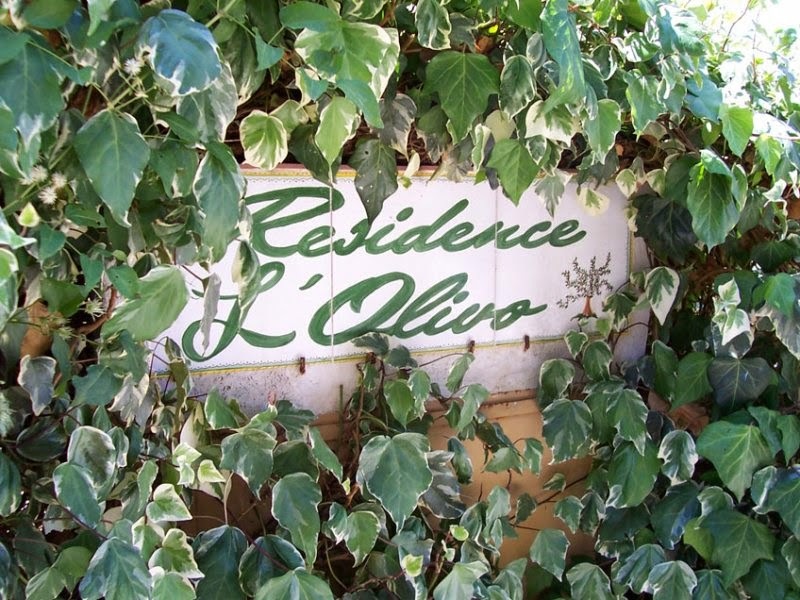 The Residence L’Olivo is 500 m from the center of Paciano, one of the most beautiful villages in Italy , and is composed of 9 apartments of 70 square meters (2 apartments and 7 apartments) and 4 double bedrooms with bathrooms. Featuring: swimming pool, bowling, table tennis, table football, a barbecue, a large common terrace with gazebo, tables and benches. The apartments have been recently renovated: built-in kitchens, furnishings, wrought iron beds and all composed of: large living room, 2 bedrooms, including 1 double and a double with extra bed, bathroom with shower and a covered terrace of about 12 sqm where guests can eat even in the rain, with a panoramic view on the medieval village of Paciano. (E ‘can also have apartments with 3 bedrooms and 2 bathrooms). The pool (18 x 7m and 1 to 3 m deep), available to guests, is equipped with deckchairs, tables, chairs and umbrellas.